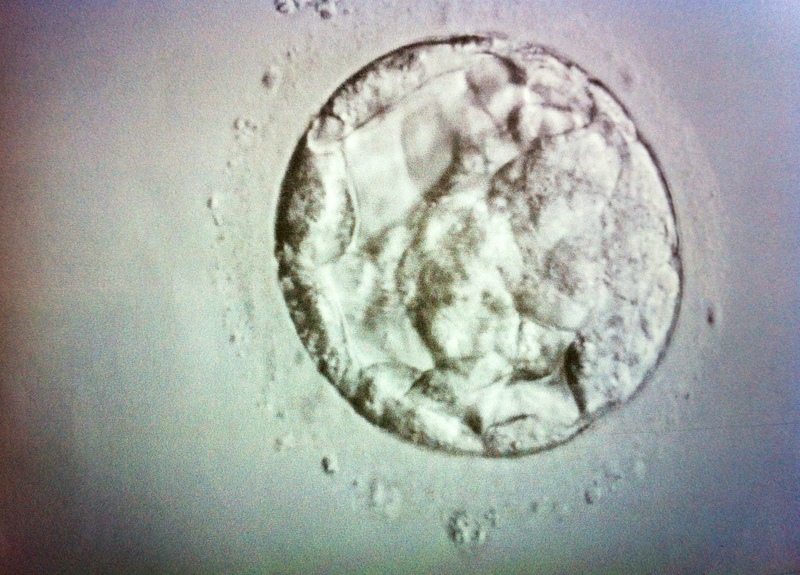 Posted by Natasha in Infertility, IVF, Uncategorized. This is the beautiful blastocyst that i hope is currently snuggling in for a long ride. Her 2 siblings have been frozen into suspended animation, awaiting later decisions.